Community for Corporates, Freelancers, entrepreneurs, Job Seekers and Socialists to grow their web presence and get more clients and audience. Forget traditional paper printed visiting cards, which are not more than a trash of paper. Create elegant and professional Digital Visiting Card with QR code, which enables your clients store your visiting card in smart phones on one click. 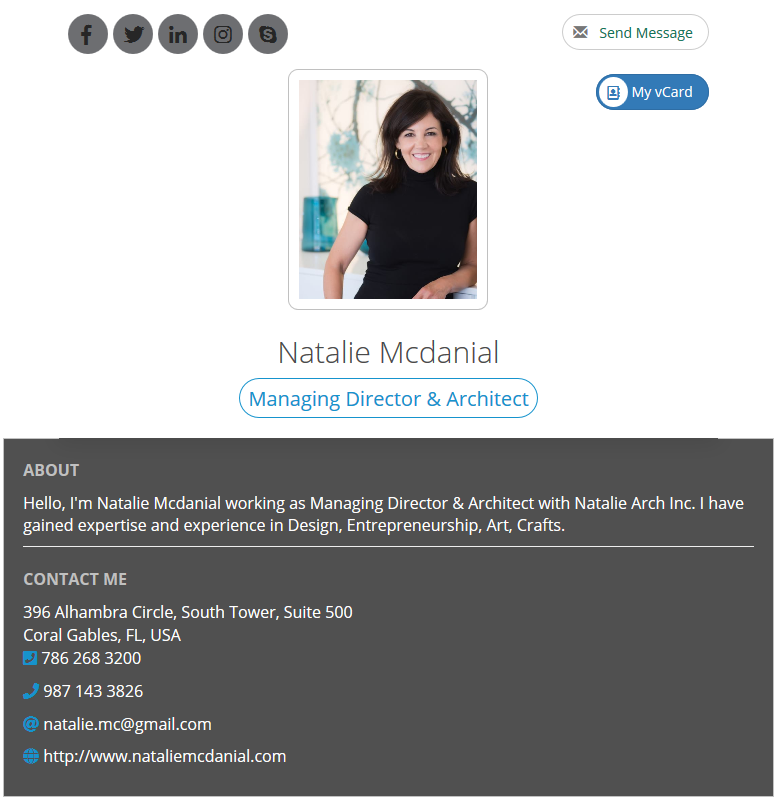 Generate beautiful and ready to use email signature with your photo or logo, social profile links and QR code embedded. One click export to Gmail, Outlook, Office 365 and Thunderbird. Be found easily despite managing several social profile pages. vCard Lab presents you in one link. 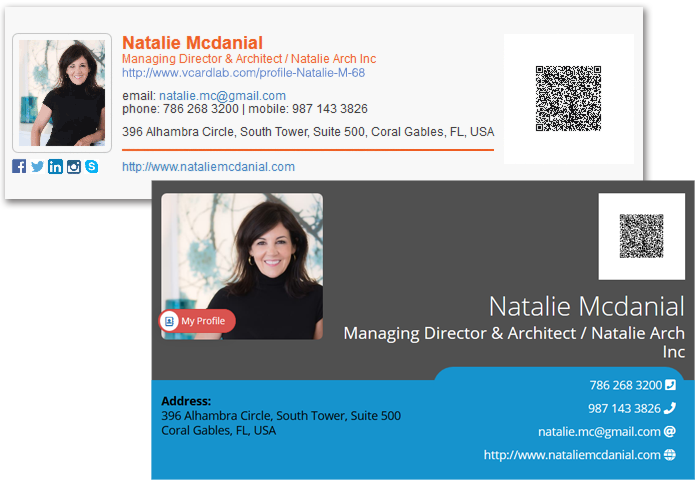 Why create profile with vCard Lab? We automate the process to boost your online presence and help you get more clients and audience. You just need to create your profile page and leave rest to us. Boost your online presence and get more clients and audience. 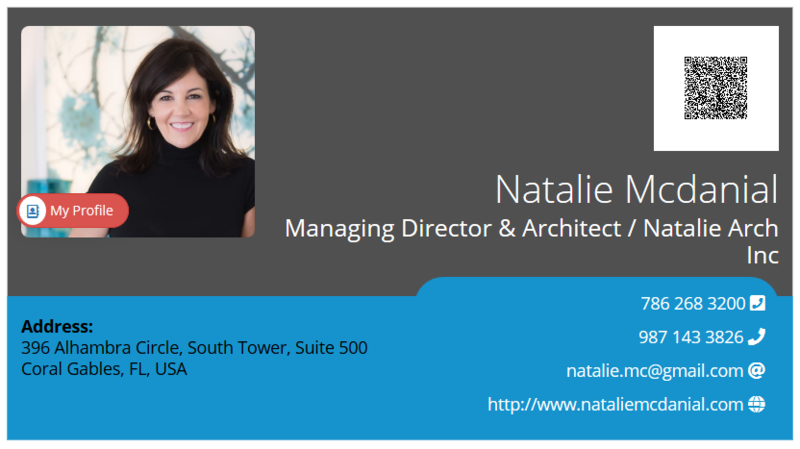 Create elegant and professional Digital Visiting Card with QR code. Generate email signature with One Click export. And top of the all above you'll help Save Tree Save Earth. Copyright www.vCardlab.com © 2018. All rights reserved.